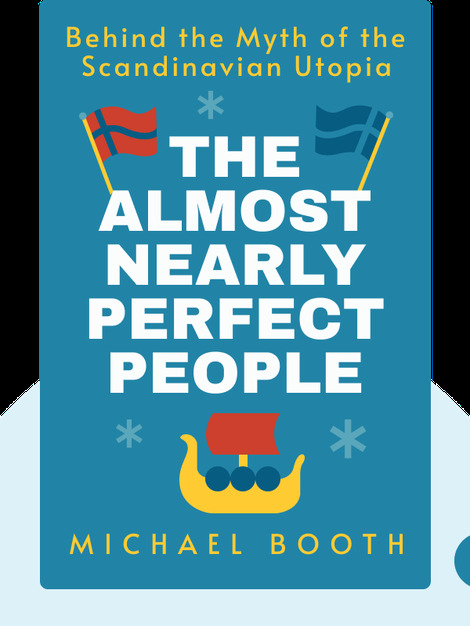 In The Almost Nearly Perfect People (2014), Danish resident Michael Booth takes us on a journey through the continent (and beyond) in an attempt to deconstruct and understand the popular belief that Scandinavia is some sort of cultural utopia – albeit a very cold one. 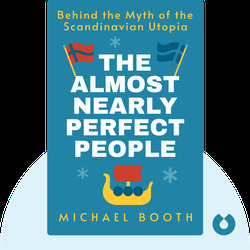 Since the turn of the century, the influence and popularity of Scandinavian culture has cropped up almost everywhere, from books and TV to IKEA and Spotify. Michael Booth, an award-winning English journalist and author, contributes to many British and foreign magazines and newspapers and has written several books. He has lived on and off in Scandinavia for the last few decades and now lives in Denmark with his wife and children.